Watch your little one YAWN, WIGGLE & GROW! 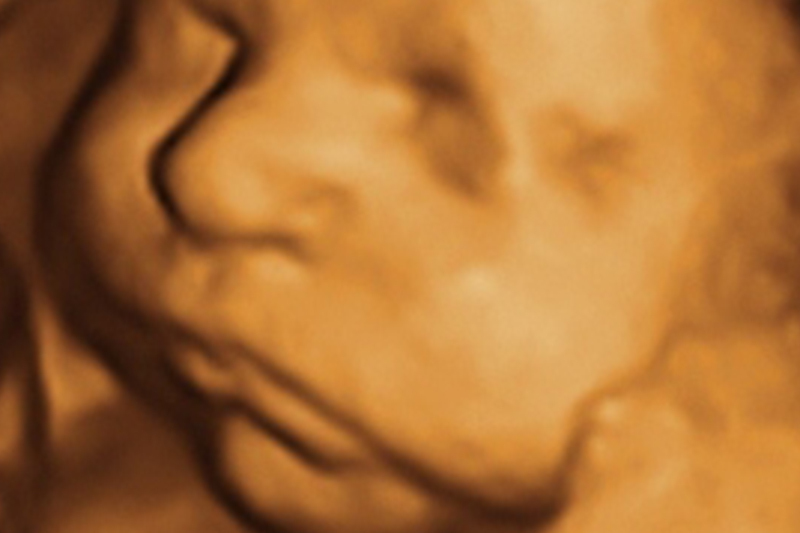 Schedule your visit to Amazing Grace Ultrasound! 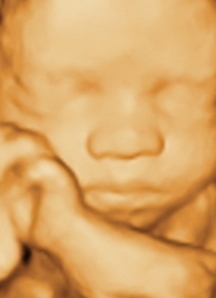 Join Amazing Grace Ultrasound for an unforgettable experience! 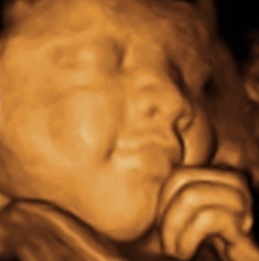 the area’s premier 3D/4D ultrasound studio. 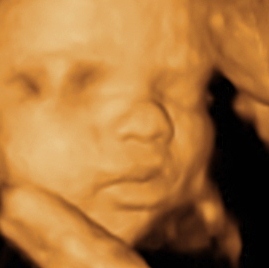 At Amazing Grace, you can bond with your baby through every stage of development, thanks to our unique, state-of-the-art technology. Meet your little one in a soothing, comfortable atmosphere surrounded by the ones you love most! 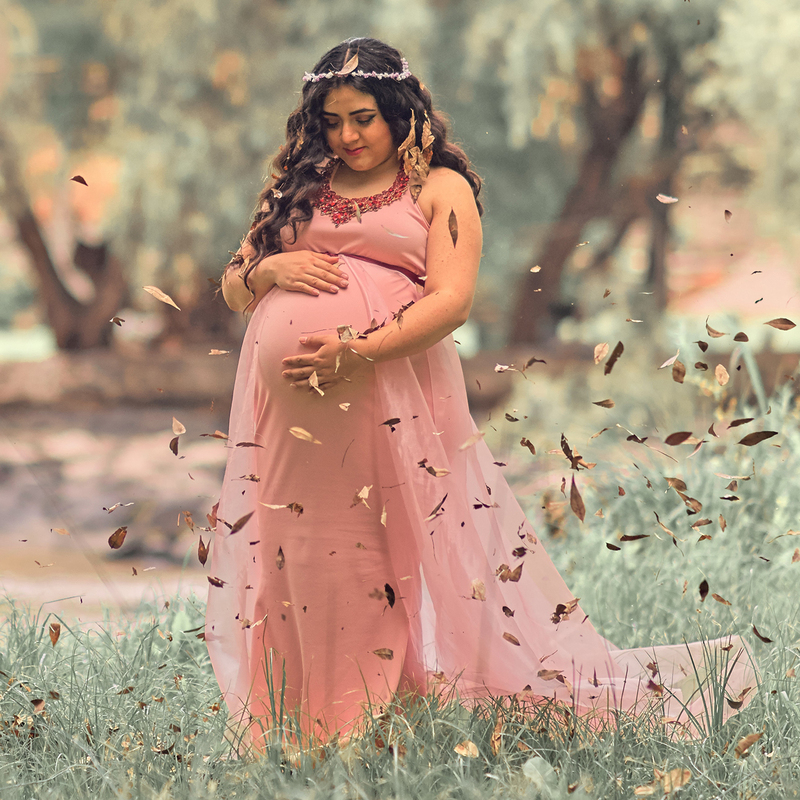 First Heartbeat, Gender Reveal, 3D/4D Ultrasound – Amazing Grace can offer one-of-a-kind experiences throughout your entire pregnancy. 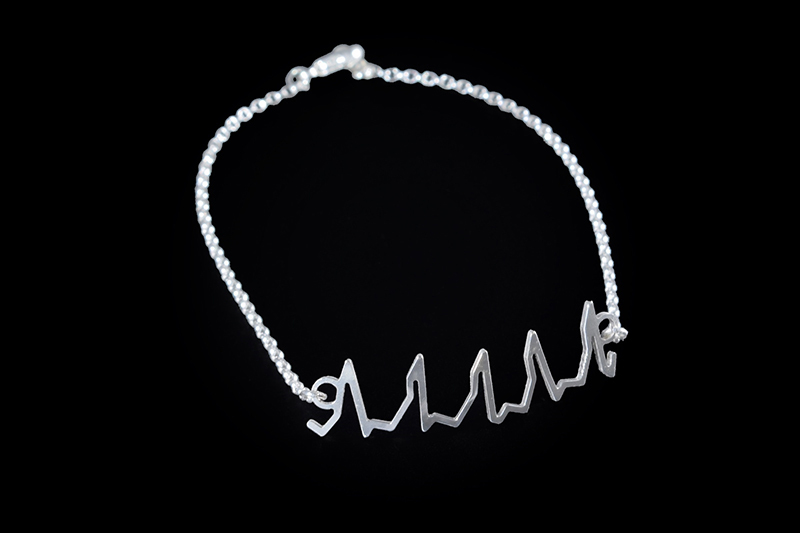 Commemorate each special moment with an item you will cherish forever. Prints and even heartbeat stuffed animals are available. 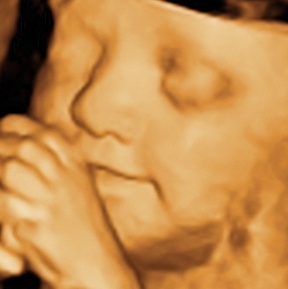 Nothing captivates an expecting parent like hearing baby’s heartbeat. Now, you can turn that beautiful sound into a custom piece of jewelry. 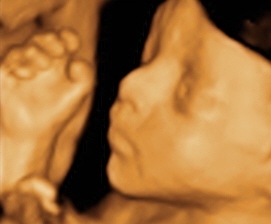 At Amazing Grace Ultrasound, we believe that pregnancy is an amazing experience that can only happen by the grace of God. 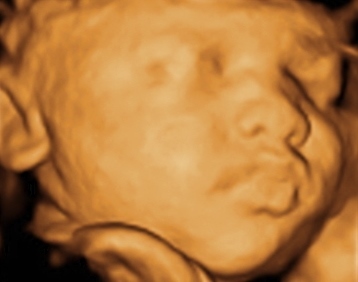 It is a precious chapter in your life that only lasts a moment, and Amazing Grace Ultrasound exists to help you cherish that magical moment for a lifetime. There is no better way to celebrate such an exciting time! Watch your little one yawn, wiggle, and grow! 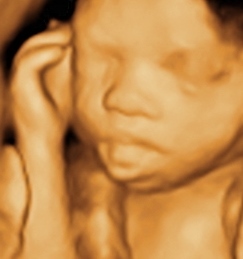 © Copyright - Amazing Grace Ultrasound. 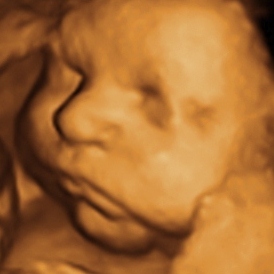 iSynergy Ultrasound Website.